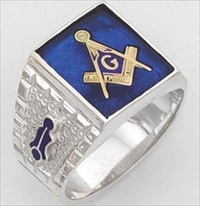 Masonic Rings and Mason Rings, Made by Masons for Masons. 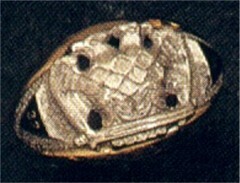 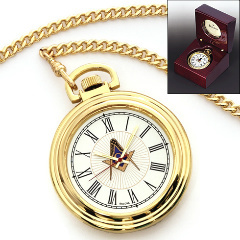 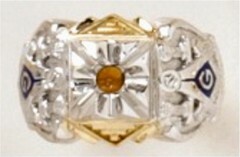 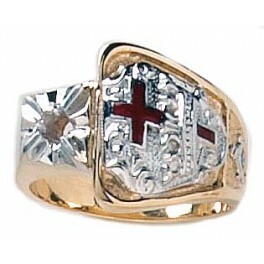 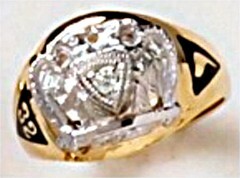 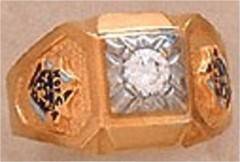 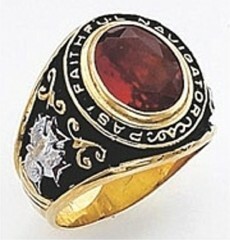 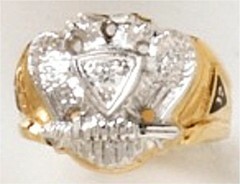 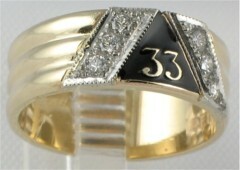 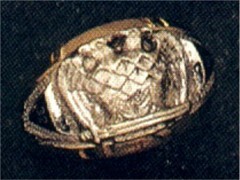 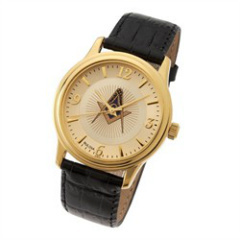 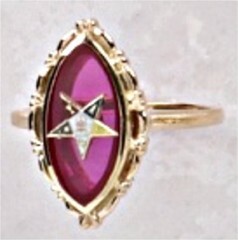 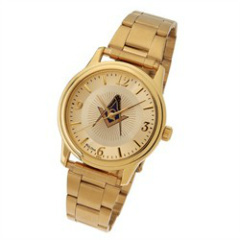 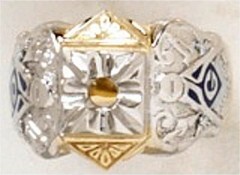 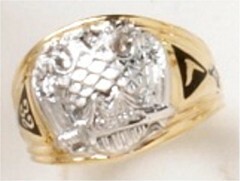 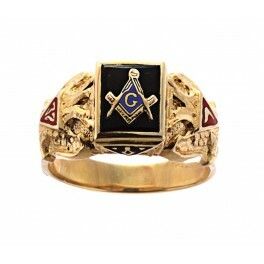 Fox Jewelry, specializes in the sale of Masonic Rings and other Masonic and Fraternal Jewelry. 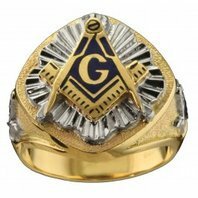 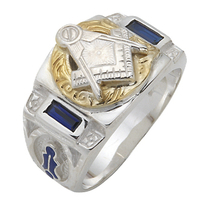 We have become one of the leading providers of Masonic Rings and other fraternal jewelry to members of all of our fraternal brothers and sisters around the world. 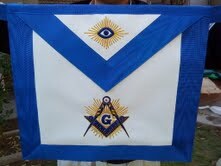 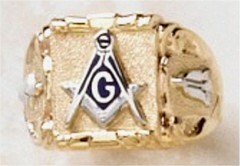 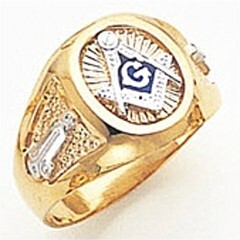 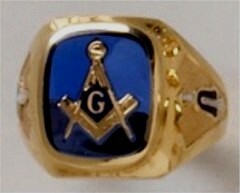 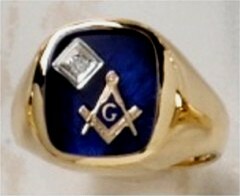 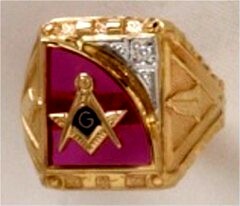 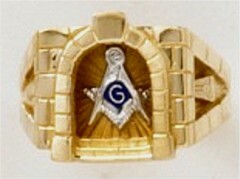 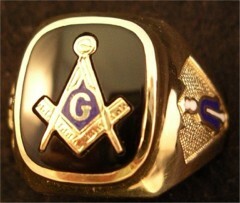 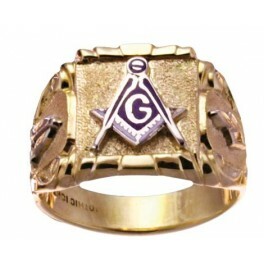 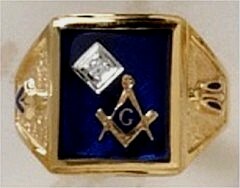 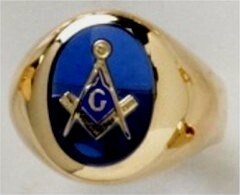 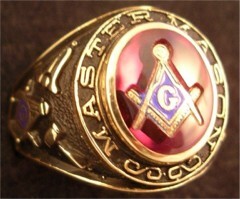 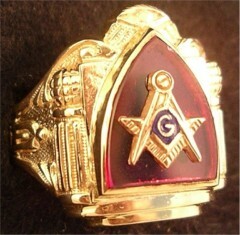 Masonic Rings are our specialty. 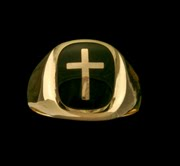 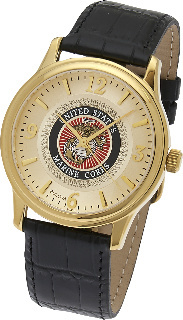 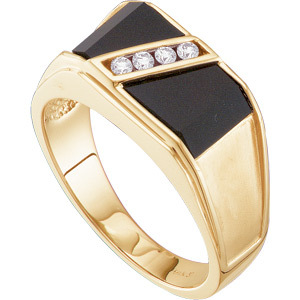 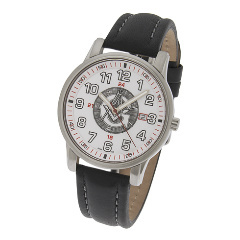 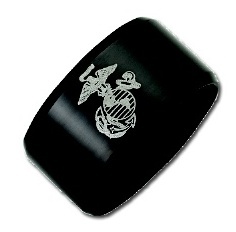 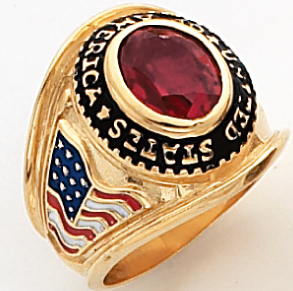 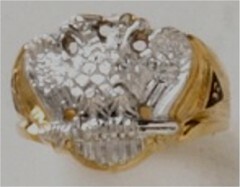 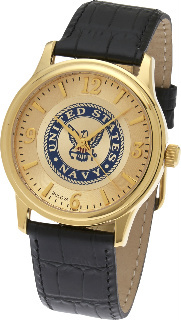 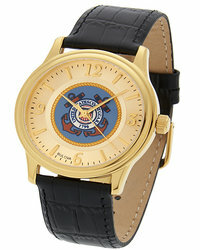 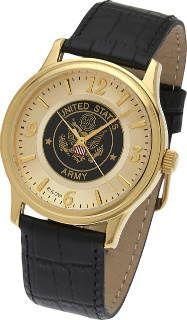 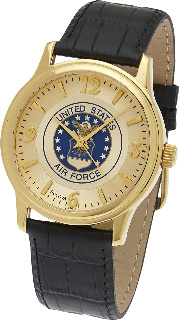 In addition to fraternal jewelry of all kinds, we have just added our collection of Military Rings. 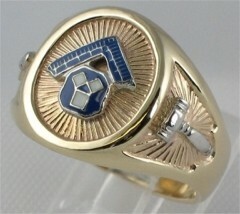 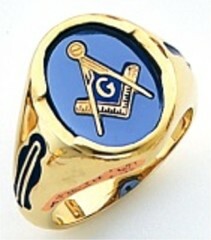 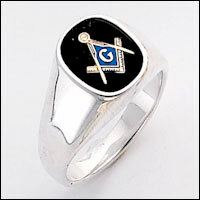 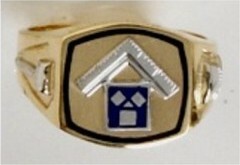 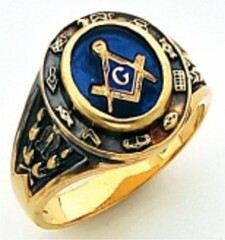 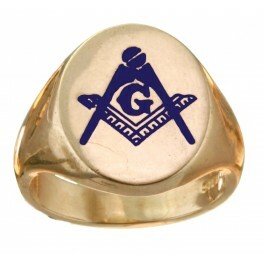 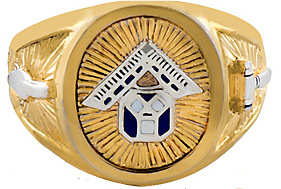 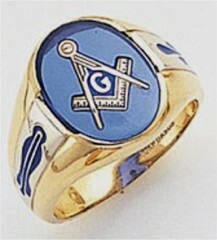 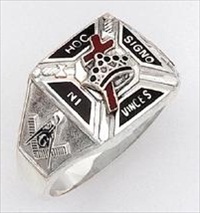 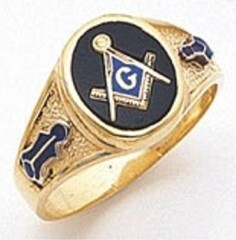 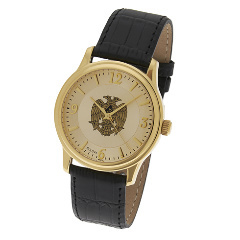 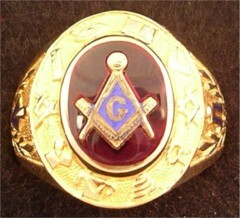 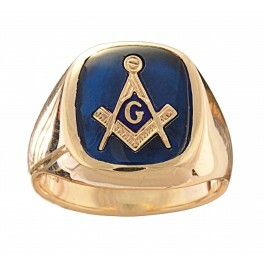 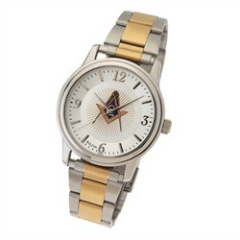 CLICK ON THE MENU BOX ABOVE TO SEE OUR FINE SELECTION OF MASONIC AND OTHER FRATERNAL RINGS!